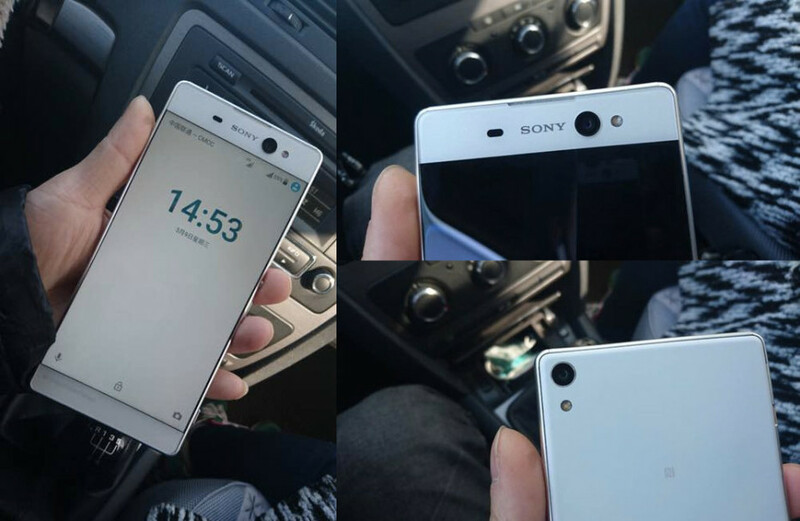 The Japanese Sony will launch a new Xperia C smartphone in the near future. The device is almost done and the first images of it have surfaced online. According to some early information the handset will have a 6-inch display and a thin chassis that will strongly resemble the Sony Xperia C5 Ultra smartphone, which it will likely retire. Thus, the new smartphone may be called Xperia C6 Ultra. The rest of the still largely unknown specs include a MediaTek processor, support for two SIM cards, NFC and a high-quality rear camera. The smartphone is in its testing phase as of now but it should be officially released later this year. In the meantime Sony has made headlines with the official release of an Xperia Z5 smartphone, colored in pink. The device was first shown in January but it is now official and will be in stores in the coming weeks. As of now it is unclear how much the pink Xperia Z5 will cost and in which countries it will be sold.